Using ten case studies from our work over the last 18 months, this overview identifies the main things that government departments need to look out for as they develop commercial relationships with their suppliers. 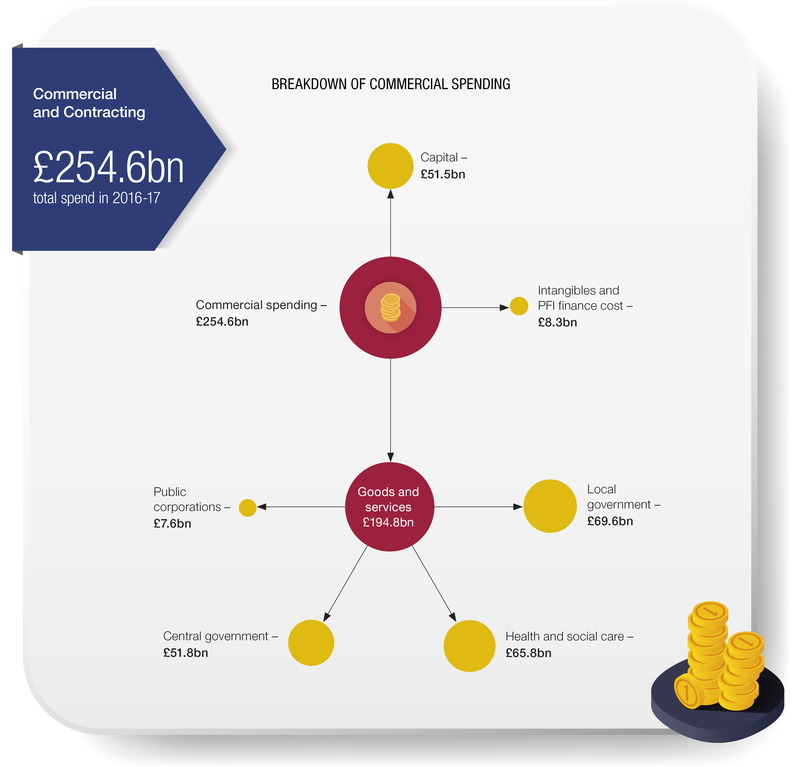 This overview summarises the UK government’s commercial management activity across departments. 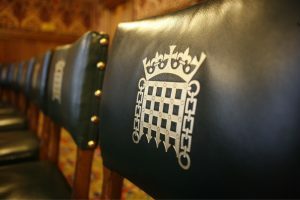 It includes what government does, how much it spends, recent and planned changes, and what to look out for in assessing government’s commercial management in the future.